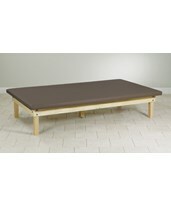 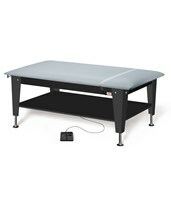 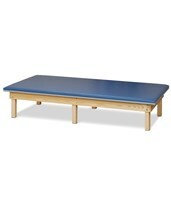 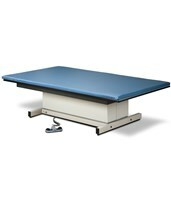 The Specialty Rehab Tables featured are manufactured by medical industry leaders. 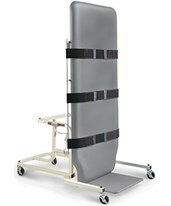 Clinton, and Hausmann treatment tables treat a host of varying patients such as bariatric, pediatric, and adult patients. 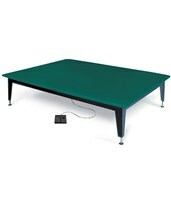 Tables are available with optional upgrades and color choices. 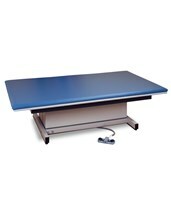 Constructed of top quality material and with great economical value the treatment tables are an essential asset to your practice or healthcare facility. 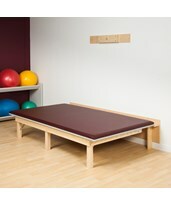 We are a whole company of people here to assist you in finding medical products to make life easier and better. 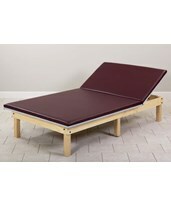 So feel free to complete your order online or call us any time. 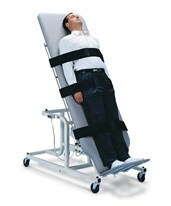 TigerMedical.com a new era! 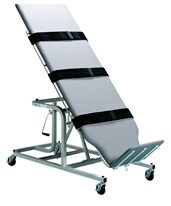 High weight capacity of 600 lbs. 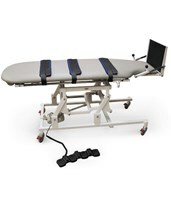 500lb 3 Year Limited Warranty 77" x 34" x 33"
77" x 34" x 33"